A while ago I wrote a little guide about where I like to eat out in Oslo, and I thought it might be worthwhile to write a similar little guide about where I like to go food shopping. I’ve recently had a few questions (mainly from expats who have recently moved here) about where to buy decent food in Oslo. Their questions seem to carry a faint hint of despair at the apparent lack of variety and quality to be found in Norwegian supermarkets. And it’s true; food shopping in Norway can be a depressing experience, certainly for expats who have just moved here from a larger international city. 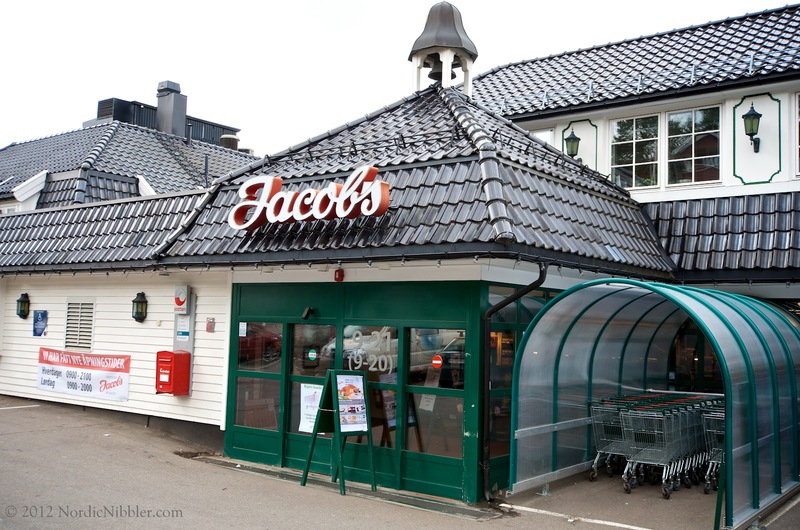 I’ve written before about the poor state of supermarkets in Norway, which is dominated by four huge chains. Unfortunately, from a practical point of view it’s virtually impossible to avoid shopping in these supermarkets. But where should you go when you don’t fancy facing aisle upon aisle of frozen pizzas and hot dogs? Here’s a little list I put together. It’s by no means definitive; it’s just some of the Oslo food shops that I like to go to. I’ll try and update the list every now and then and I’m always happy to hear others’ recommendations, so let me know if there are any other places I should check out. The categories below aren’t set in stone, there’s often an overlap in what type of products the stores sell. Strøm-Larsen: When it comes to meat, there’s only really one game in town. 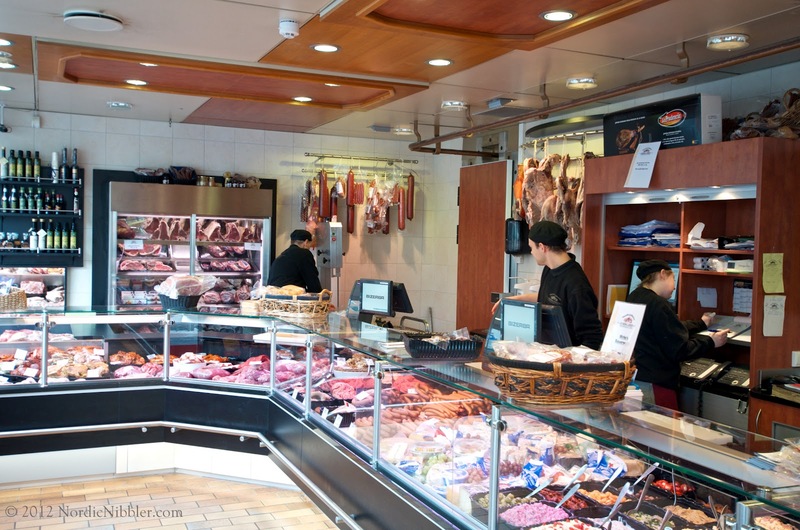 Strøm-Larsen in Torshov has been selling meat for over 100 years. As well as a huge selection of fresh meat and game (if they don’t have it you can order it in), they also make their own sausages and ready-to-eat food. Their Christmas ribbe (pork belly) is a true joy. Fresh fish and shellfish is nothing short of spectacular in these northern climes. Norway is blessed by a long coastline and fjords of pristine cold waters, which results in some truly stunning seafood. The first time I saw a Norwegian langoustine, it was so large that I honestly thought it was a lobster. Sadly, for a city that once boasted over 75 fishmongers, only a tiny handful of independent fish shops survive today. Fiskeriet: One of the last remaining fishmongers in Oslo, this small shop is located at the foot of Oslo’s imposing Folketeater building and used to be home of legendary fishmonger Erling Moe. 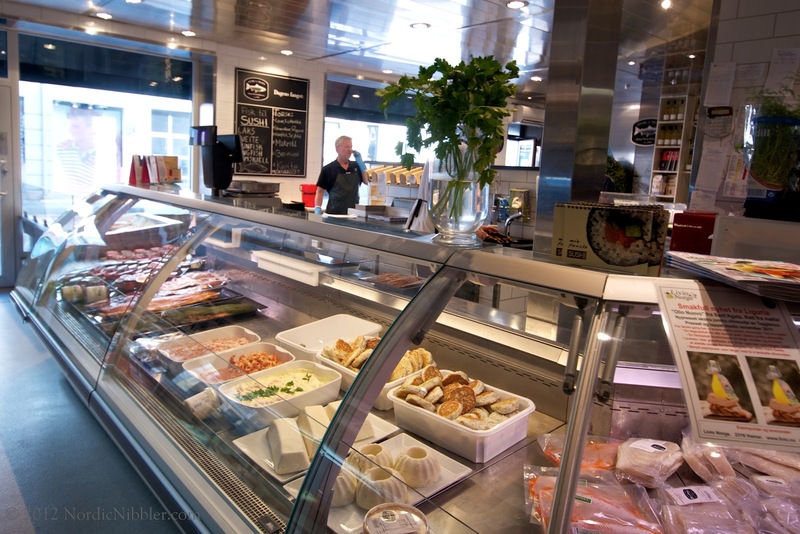 Come here for impeccably fresh Norwegian seafood and maybe a quick bite of lunch from the adjoining food counter, they serve a mean fish ‘n chips. 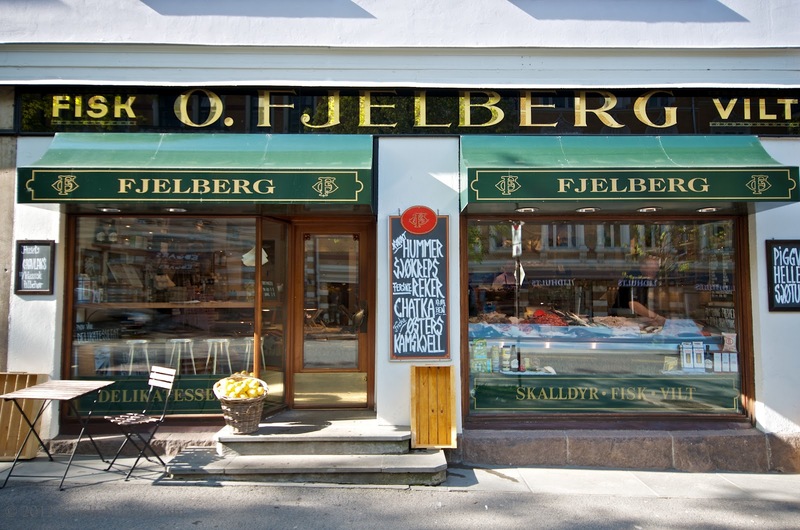 Fjelberg Fisk & Vilt: This venerable fishmongers has been open in the genteel Frogner neighbourhood since 1917. 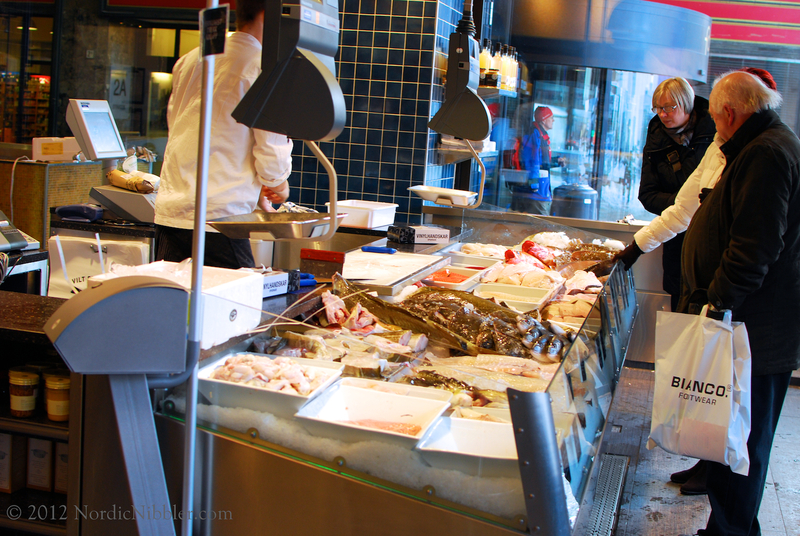 The focus here is on stunningly fresh Norwegian seafood. 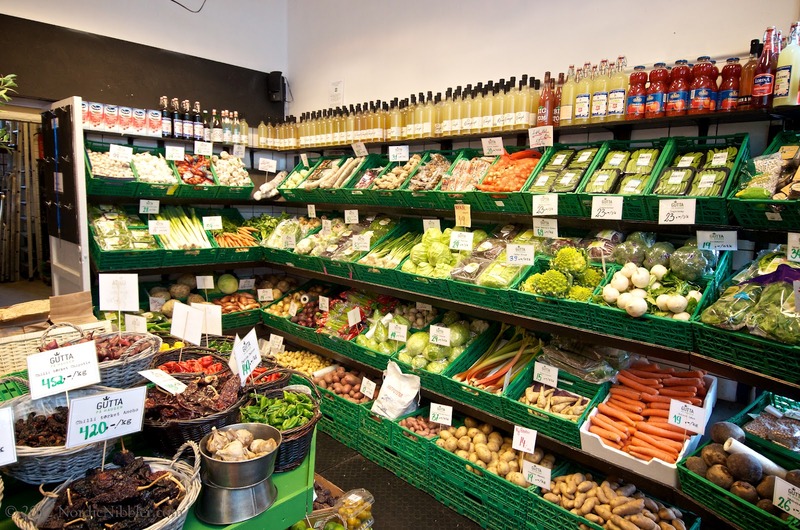 But they also sell game, vegetables, as well as homemade sauces and ready-to-eat food. Georg A. Nilsen: Open for over 110 years, this is Oslo’s oldest fishmonger. Every morning at 6am fishmongers and co-owners Tom Nilsen or Tor Skancke are at the Oslo wholesale fish market to pick out the freshest specimens to sell at their shop. They also have a live lobster tank if you feel like splurging. Flâneur Food: Quite possibly one of my favourite food shops in Oslo. Flâneur has a great selection of Norwegian and imported cheeses (including my beloved Stichelton), charcuterie, and fresh meat, including lamb, dry-aged beef, whole suckling pigs, and wagyu from New Zealand. There’s even a small coffee shop on site. 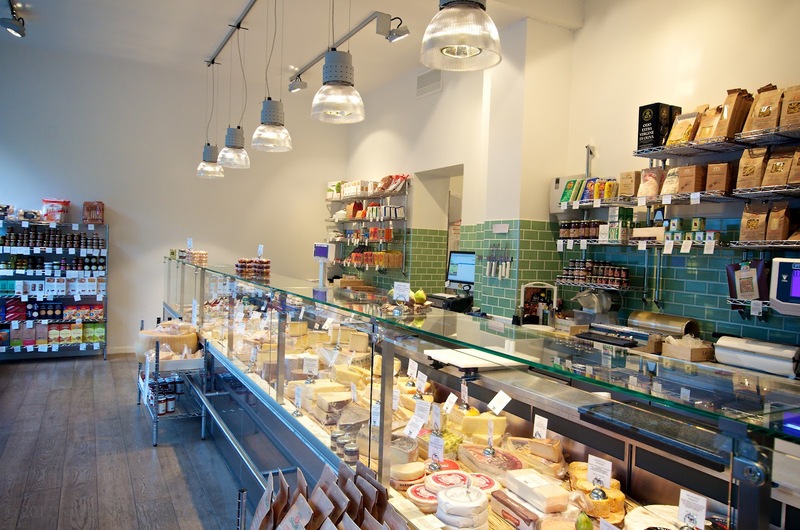 Gutta på Haugen: This Italian-style deli offers a good range of fruit & veg as well as cheeses, salamis and preserved goods. Fenaknoken: Part food shop part museum, this is the place to come for all things traditionally Norwegian. Hanging from the rafters are all sorts of delights such as fenalår (cured leg of lamb), pinnekjøtt (dried sheep ribs), and other cured meats. There’s also a large selection of Norwegian cheeses. The staff’s pride and enthusiasm is contagious. 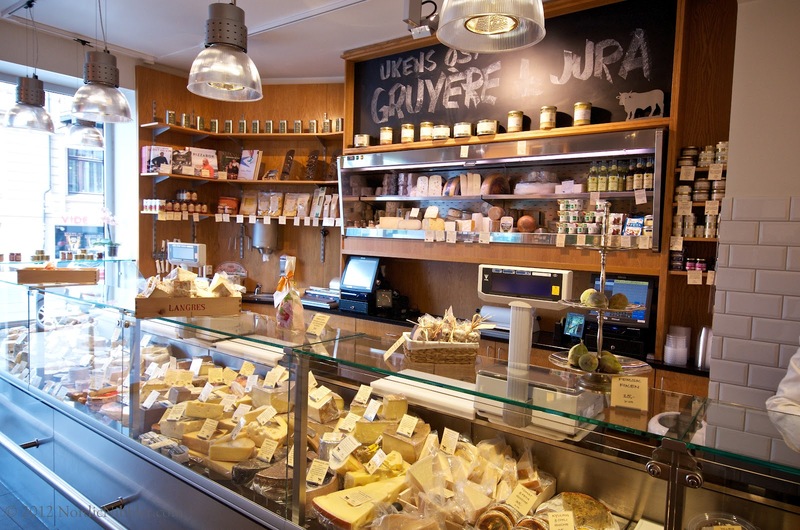 Fromagerie: Perhaps not the most welcoming of shops, but this Majorstua cheese shop has a great selection of local and imported cheeses, deli items, as well as sausages from A.Idsøe in Stavanger, one of Norway’s best butchers. 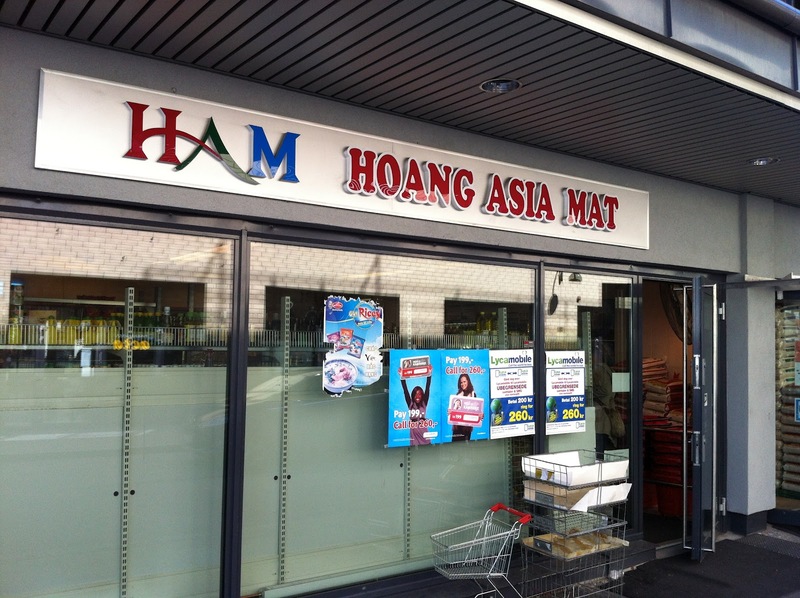 Hoang Asia Mat: Not strictly in Oslo, but near enough and worth a visit for the large range of fresh and long-life goods from Southeast Asia and the Indian subcontinent. If it’s things like rambutans, dogfruit, or fresh turmeric you’re after then look no further. 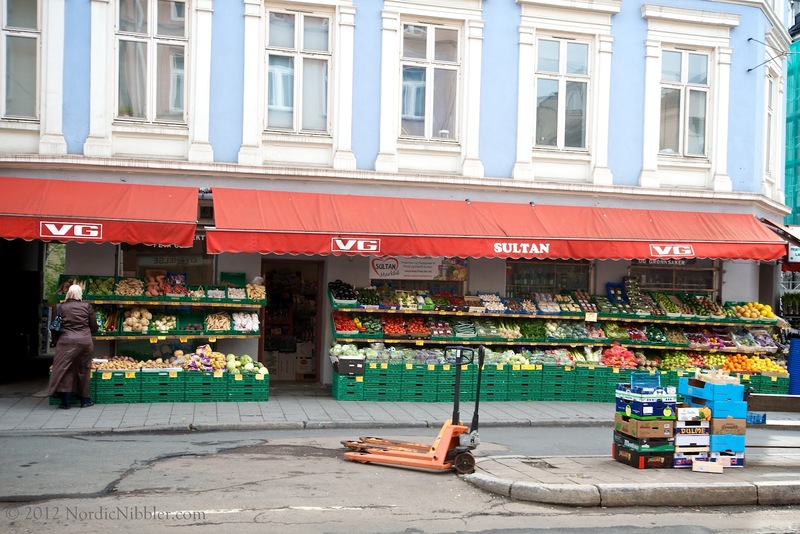 Sultan Grünerløkka: This fruit and veg store has a good selection of fresh produce and is conveniently located in Grünerløkka (there’s another Sultan store in Torshov). You can also order online for groceries to be delivered to your door (although I’ve never tried this service). Grønlandstorg Frukt & Grønt: Like Sultan, this place is known as an innvandrerbutikk, or ‘immigrant shop’, (yes, Norwegians still cringeworthily call them that) and has a great selection of fruit and vegetables at reasonable prices. It’s always busy which is a good sign. Grünerløkka Bakeri: A new addition to Grünerløkka is this bakery and coffee shop from the same people behind the popular Bjølsen bakery. 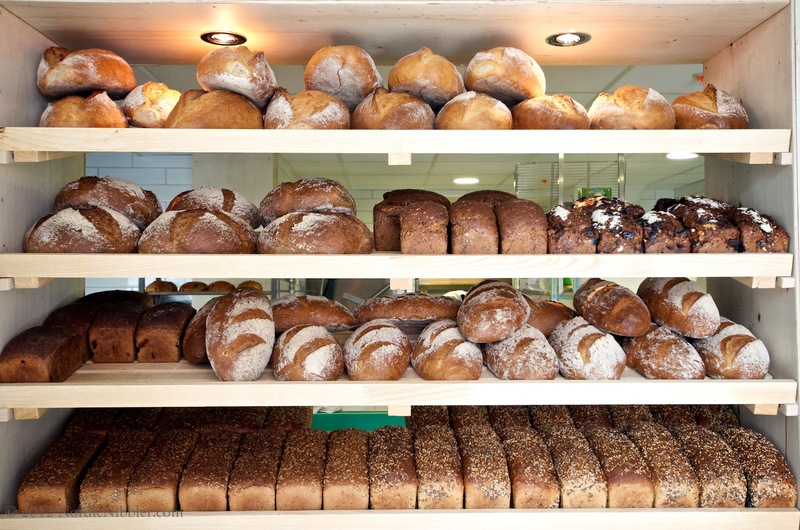 Bread is baked fresh 7 days a week using organic flours from Norway. As well as offering sandwiches and coffee roasted onsite, they also sell some of the best boller (buns) I have tasted. 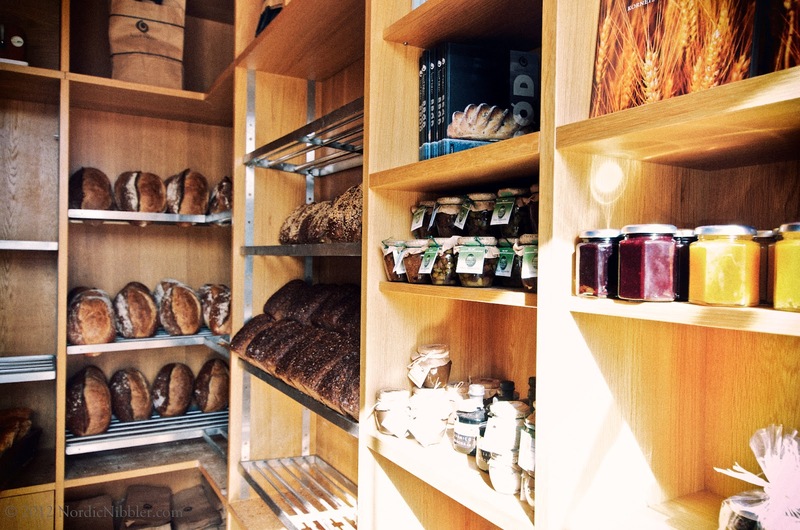 Åpent Bakeri: Founded in 1998 by a Norwegian and a Frenchman, this bakery/café now has four locations across Oslo. As well as a wonderful selection of freshly baked bread, including some stunning foccacia, their sweet, chewy skillingsboller (cinnamon buns) are a perennial favourite in the Nibbler household! 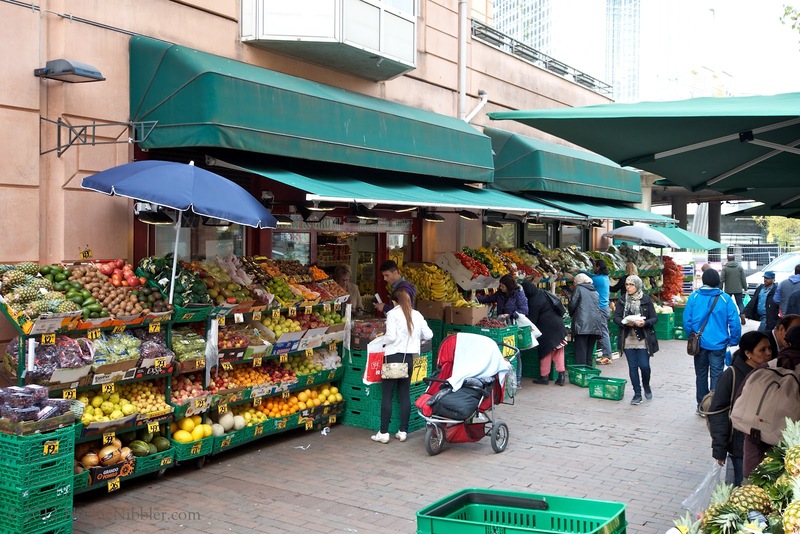 Farmers’ Markets – It is often difficult to get hold of products from artisanal producers in Norway. A great place to find local products from smaller producers is at the regular farmers’ markets that pop up across the country. You can check the Bondens Marked website for the latest schedule. Also, once a year the Matstreif food festival is held in front of the Oslo City Hall. It is one of Norway’s largest food festivals and attracts producers from all over the country. Ultra Bryn: As much as I dislike Norwegian supermarkets, I should make an honourable mention of the Ultra store in Oslo. They have reasonable meat and seafood counters run by knowledgeable staff, as well as a good selection of fruit and vegetables. It’s just a pity it’s a little bit out of the way. Jacobs: Another honourable mention should go to Jacobs. 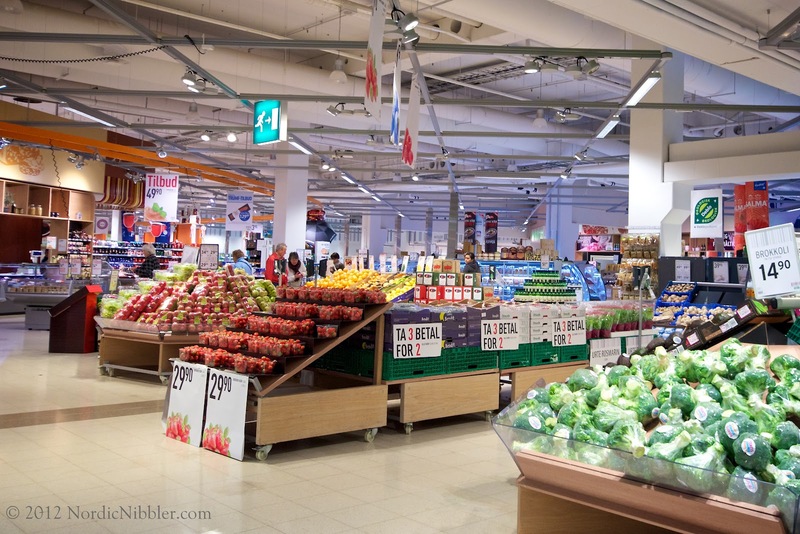 Like Ultra it is owned by the Norwegian food giant NorgesGruppen, but this supermarket has the look and feel of a more independent store. 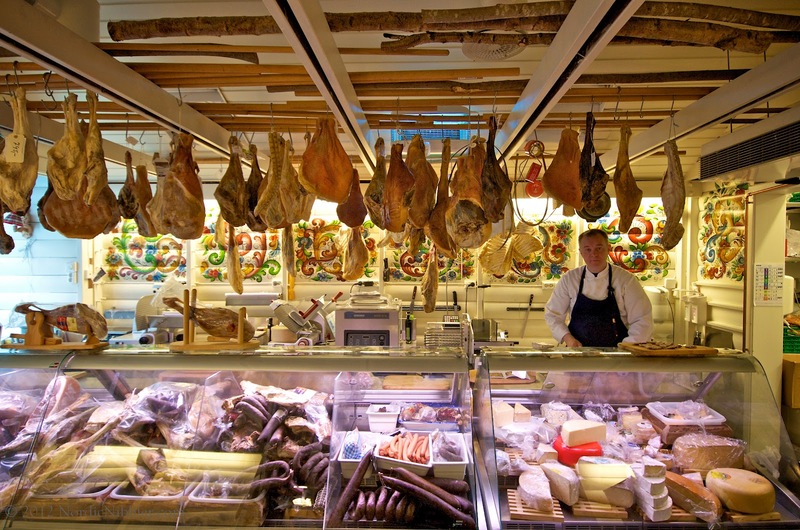 Their meat counter in particular is worth the trek to this out-of-town location.